As a global manufacturer, all our gear draws upon know-how and best practices from the USA, Europe and Asia. Our design teams evaluate the materials and experiment with the cut, the colors and the features. We are known for an uncompromising attitude to safety. After all, it is one of the most important things in your world and ours. Our experience and ideas are heard on the standardization committees, and we are the trusted partner of some of the largest material suppliers in the industry, helping them to refine their products. The gear is available in several material combinations, here shown as a combination made of Dupont™ Nomex® with thermal liner of TenCate Aralite®. VIKING NFPA gear is approved according to NFPA 1971. 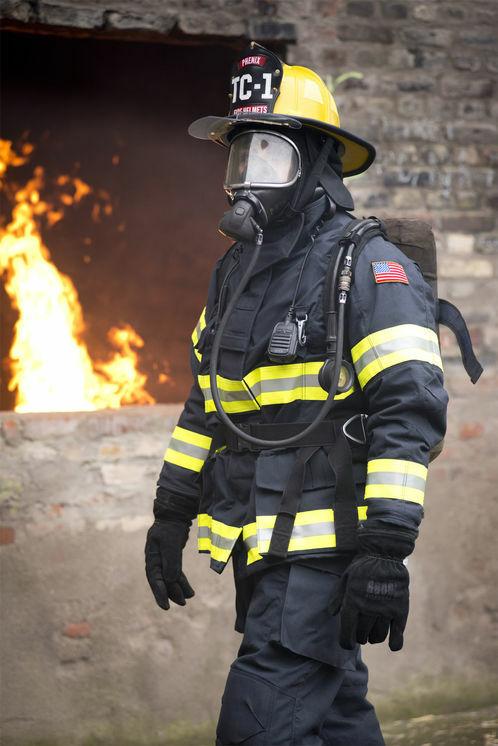 As the name indicates, VIKING NFPA - Turnout Gear is inspired by European fire design and suit technology. The suits are lightweight, comfortable, flexible and loaded with special features. 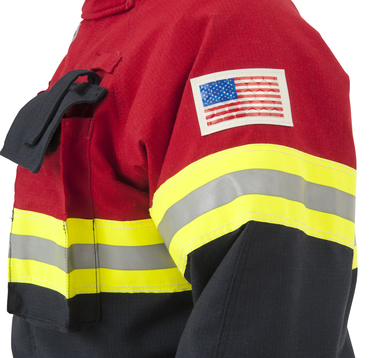 Like the WARRIOR, our European turnout gear is also available in several top of the line material combinations. Featuring a unique and highly visible dual color look, with multiple color options to choose from, VIKING DUO turnout gear is inspired by European fire design and suit technology. This means that the suits are lightweight, comfortable, flexible and loaded with special features. Like our other NFPA turnout gear styles, VIKING DUO is available in several top of the line material combinations, but only with Hainsworth® TITAN outer shell.